Legislation that may lead to regulation of dubious stem cell clinics is now before California lawmakers, but it is not likely to result in action until sometime next year at the earliest. “It is clear that more must be done to ensure the proper regulation of for-profit stem cell clinics." Jonathan Thomas, chairman of the $3 billion California stem cell agency, told its governing board last week that the clinics were peddling "snake oil." 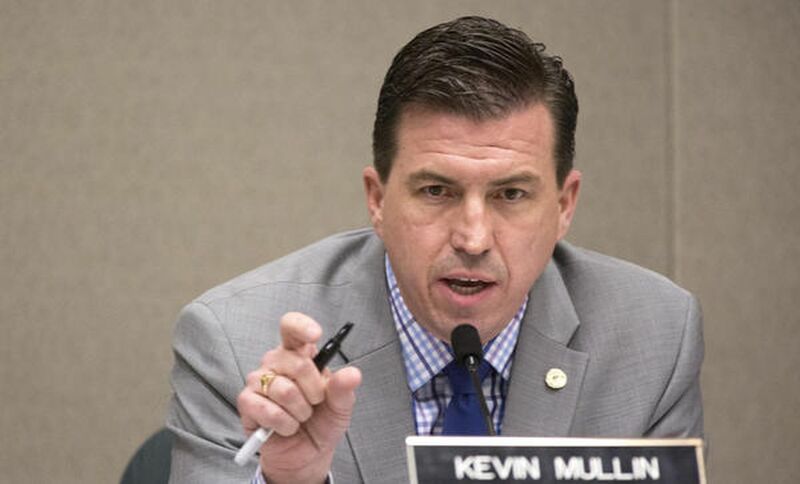 Mullin's bill would create an advisory board within the state Department of Public Health to study the problems involving unregulated stem cell clinics and make recommendations to the legislature. The panel would also have the power to enact emergency regulations. If passed by the legislature this year, it would not take effect until next January. In addition to requiring hearings, the board could not implement emergency regulations without at least a 90-day waiting period. Asked for comment on the legislation, Art Torres, vice chairman of the state stem cell agency and a former state lawmaker, told the California Stem Cell Report that he would withhold remarks on the bill until "we work out final language/amendments before its first hearing in April." Generally, proposed laws, including Mullin's measure, do not take effect until January of the following year after they are approved by both houses of the legislature and signed by the governor. Legislation that has "urgency" status can go into effect immediately, but such measures require a two-thirds vote of both houses instead of a simple majority. Securing a two-thirds vote can sometimes be difficult. 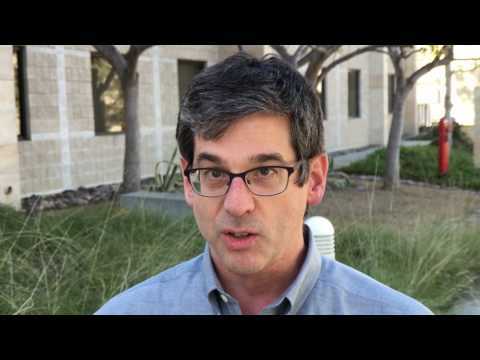 The problems surrounding unregulated clinics have existed for years, but received little attention at the state or federal level until UC Davis researcher Paul Knoepfler and Leigh Turner of the University of Minnesota documented the scope of the business in 2016.